This powerful little carol has so worked its way into people’s hearts all over the world that it isn’t really Christmas unless you sing it at least once, preferably on Christmas Eve, preferably with the lights down low, children’s faces lit only by the lights on the Christmas tree. An Austrian village priest wrote these beautiful words in 1816, and a schoolteacher/organist quickly penned a simple tune to fit. Deep theology radiates from these simple words and pure pictures. The incarnation of Christ was not the actual blood-redemption, but it was the dawn. With the arrival of God’s Son on earth, the long centuries of waiting were over and God’s plans were in motion. Possibly all was not so very calm nor bright ’round yon virgin mother and child. In fact, if Jesus was like almost every other baby, he squawked just like us when he needed food or fresh diapers. In your mind’s eye, just look at God’s Son and Mary’s son lying there. Imagine the heavenly radiance that glowed from his little face and be certain of this—God must love me very, very much. “For to us a child is born, to us a son is given, and the government will be on his shoulders. And he will be called Wonderful Counselor, Mighty God, Everlasting Father, Prince of Peace” (Isaiah 9:6). Give now to connect more people to Jesus—and get this book as our thanks! Your gift today—when combined with our $350,000 Challenge Grant—will be worth TWICE as much to connect more people to God’s grace! 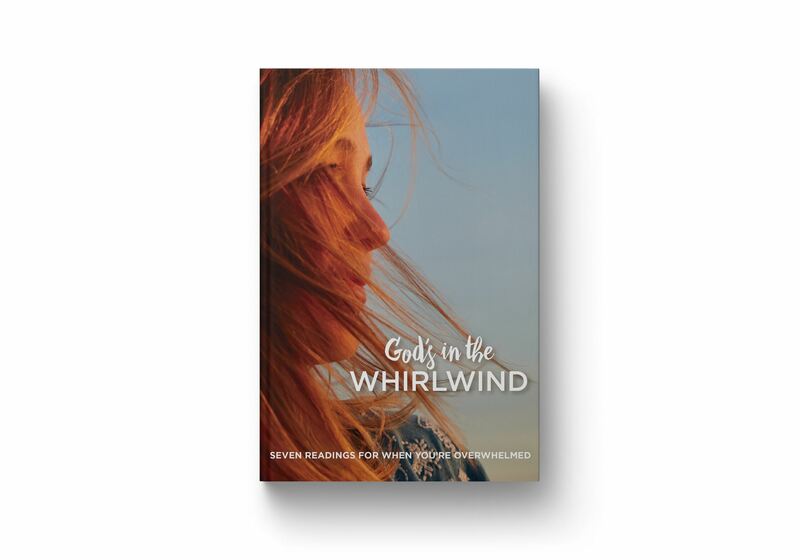 And we’ll say thanks for your donation today by sending you a copy of God’s in the Whirlwind.